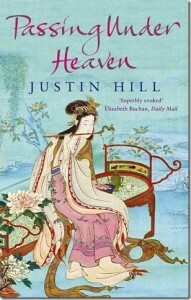 Justin Hill has been likened to a George Orwell, a boxer, and Tolstoy. He attended the same school as Guy Fawkes and has so far avoided the temptation to blow up parliament. He is currently working on his Conquest Trilogy, which re-examines the characters and events surrounding the Battle of Hastings in 1066. 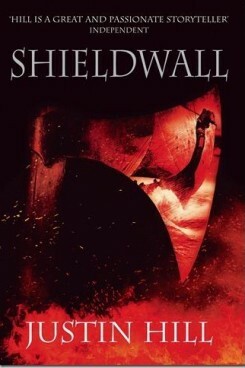 The first, Shieldwall, told the story of Earl Godwin and the Danish Conquest of 1016. It was a 2011 Sunday Times Book of the Year. The second, Viking Fire, which chronicles the life of Harald Hardrada, is due out in 2016. 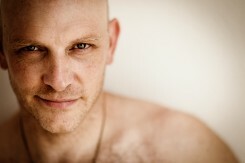 Justin has won a number of prestigious prizes for his work. His internationally acclaimed first novel, The Drink and Dream Teahouse (chosen by the Washington Post as one of the Best Novels of 2001) won the 2003 Geoffrey Faber Memorial Prize, a 2002 Betty Trask Award, and was banned by the government in China. His second novel, Passing Under Heaven, a retelling of the life of Tang Dynasty Poetess, Yu Xuanji, won the 2005 Somerset Maugham Award and was shortlisted for the Encore Award. Ciao Asmara, a factual account of his time in Eritrea, was shortlisted for the 2003 Thomas Cook Travel Book Award. He was also chosen to write the movie tie-in for Crouching Tiger Hidden Dragon, Green Legend, which will be out in 2016. He lives in the Howardian Hills, North Yorkshire.